You Can Get Approved Today! We’ll present you the best options for your situation. Lower credit options available. Host Merchant Services offers its clients a quick, low documentation merchant cash advance solution. This cash advance is not a loan. The working capital provided has no restrictions on use, and will let you improve the future of your business by accessing cash now. Why Would You Need Working Capital? 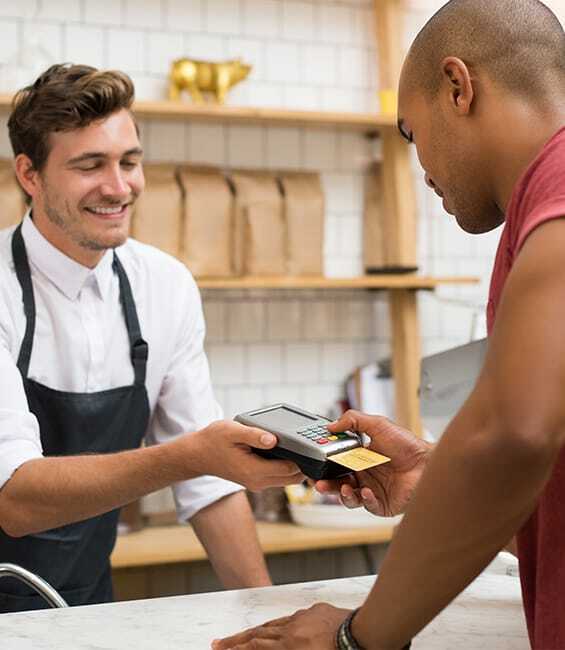 In today’s competitive market, you can get your business up and running or make the upgrades you need sooner than you think by securing a merchant cash advance. Use it to fund payroll, buy equipment, open new locations, hire staff and more. If you need working capital and need it fast, HMS is here to help. Need to Raise Working Capital Fast? With our programs, you can obtain a cash advances to fund daily expenditures, allow you to do renovations, let you pursue other business ventures that require cash infusion, or even just expand your current operations. This fast influx of cash can help you upgrade a variety of aspects of your business and it is not a loan so will not affect your credit. Get up to $500,000 in 3 to 5 days. Get a fast cash advance of up to $20,000 within 48 hours. Host Merchant Services will find the cash advance partner that fits you best. The partner for this advance purchases a percentage of your future credit card receipts and loans those funds to you up-front. You use the working capital without restriction. The partner that Host Merchant Services provided then deducts a small percentage daily from your credit card sales. 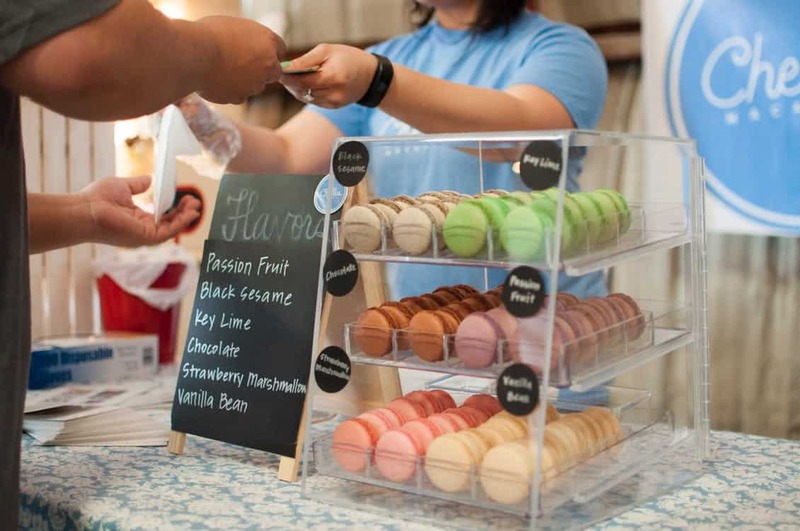 If you have any more questions about how Host Merchant Services can help grow your business with this fast and easy Merchant Cash Advance program, contact us now.